Many period details and an abundance of magnificent original woodwork featured throughout. The spacious foyer area offers a warm invite into this beautiful home, first floor offers a large dining room with beautiful woodwork, a kitchen with a deck that is great for entertaining, a parlor that flows into the dining room with pocket doors and a cozy den that could be used as an office . Second floor consists of four bedrooms, ample size closets and bath. The top floor could be used as an au pair, a nice private space for guests or a great master suite complete with Jacuzzi bath. 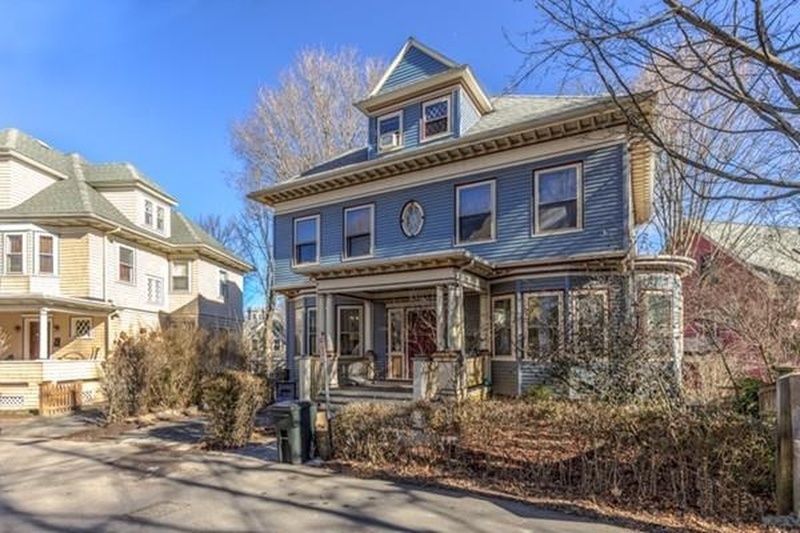 Nestled by beautiful homes and wonderful neighbors, convenient to the Jamaica Pond, The SouthWest Corridor, public transportation and all the fabulous shops and restaurants Jamaica Plain offers!Single family- no associations to deal with! Roof 2007. HVAC Gas 2002. Gas Boiler 2001.Water Heater 2011. Electric 100 Amps. 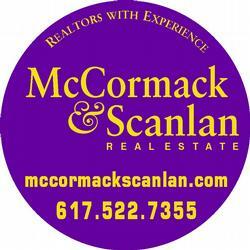 OPEN HOUSE SUNDAY MARCH 13th 12:30-2:00.